Senator Waters said she would move amendments to a bill to create the committee to ensure it remained independent. 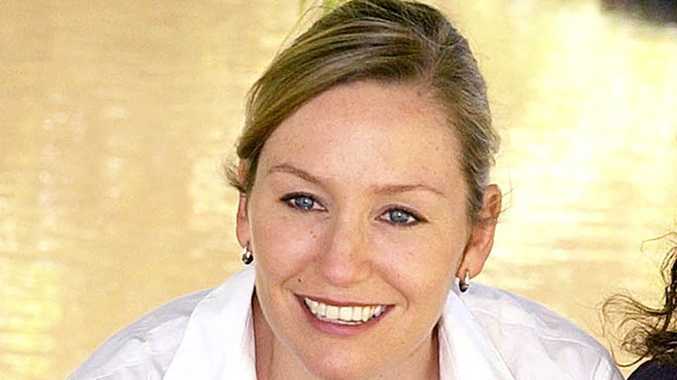 A COMMITTEE being created to advise governments on large coal mines and coal seam gas projects will be a toothless tiger, Greens Senator Larissa Waters said on Thursday. The committee aims to provide state and federal governments with a better picture of the risks posed by large resource operations on water resources. But Senator Waters said she would move amendments to a bill to create the committee to ensure it remained independent. She said she would also reignite another Greens bill, to put a five-year moratorium on new CSG approvals, until the committee had completed its integral baseline research. A similar Greens bill was already defeated in the House of Representatives a fortnight ago. "My amendments will also strengthen the committee's independence from industry and from government, by allowing the committee to undertake investigations of its own volition, have security of tenure, and publish its advice to the minister and any conflicts of interest online," she said. "These amendments complement the two CSG bills I have before the Senate, one to give farmers the right to lock the gate against coal seam gas, and the other to empower the environment minister to make decisions about water - which would allow him to properly consider the advice of this new Committee on the water impacts of mining, not just tangentially when other nationally listed environmental matters are impacted."